I really love all the warm toned gold glitters that came out around this time last year and Finger Paint's Holly Good Time is one of my absolute favorites. 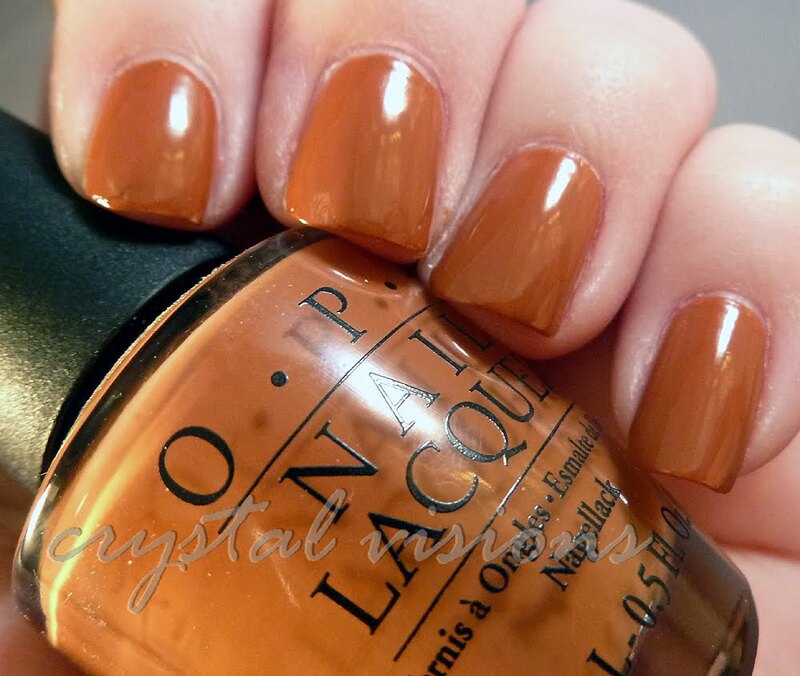 I used OPI's Ginger Bells as a base and the two color go together so well. HGT is a clear base with gold and red micro glitter. Wow! Love this mani! These two polishes work so well together!